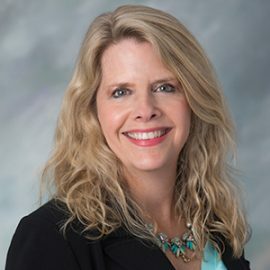 Tricia has worked in the financial industry for nearly three decades and brings extensive experience in banking, municipal finance, customer relations and bond management. She’s held leadership roles at large financial institutions in Massachusetts, including sixteen years at Eastern Bank. Tricia is instrumental in building relationships with cities, towns, districts and other governmental organizations both on- and off-Cape to deliver government banking services. Tricia received her Bachelor’s Degree from The University of Massachusetts – Boston. She’s an avid supporter and volunteer of Rosie’s Place and The Greater Boston Food Pantry, and is also a member of the Boston Branch of Women in Public Finance. In her free time, she enjoys yoga, bowling, reading, and hiking. She has two sons and resides in Hanover with her youngest son who’s a student at University of New Hampshire.